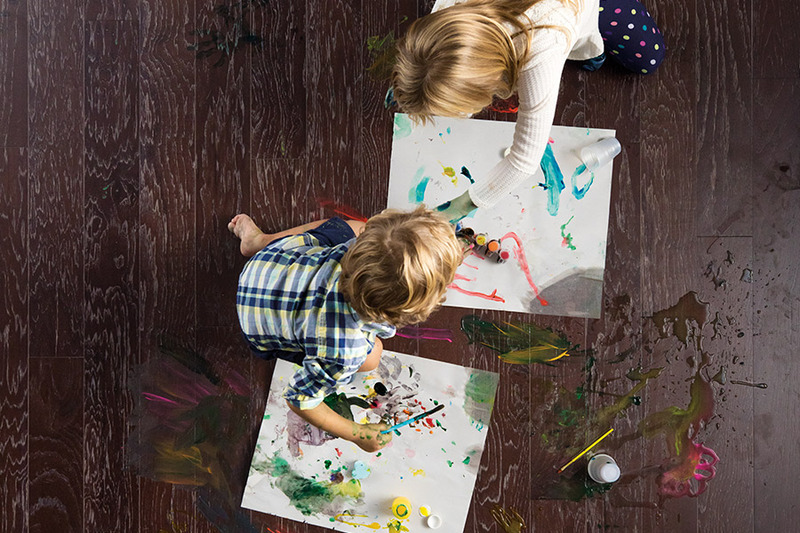 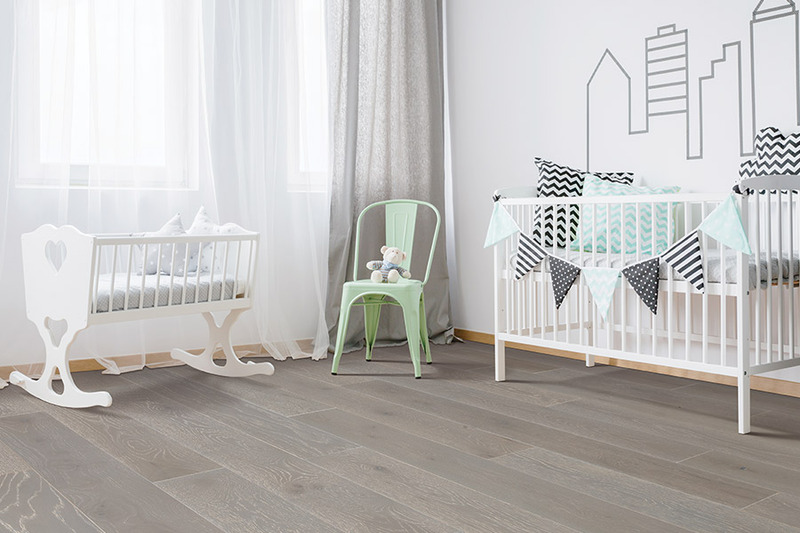 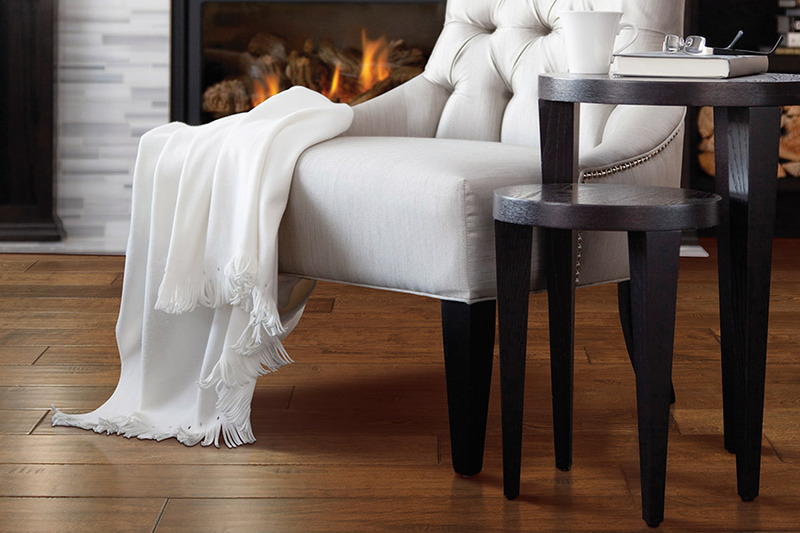 Made from real hardwood, the cross-ply construction of Mohawk's engineered wood flooring resists expansion and contraction from humidity changes. 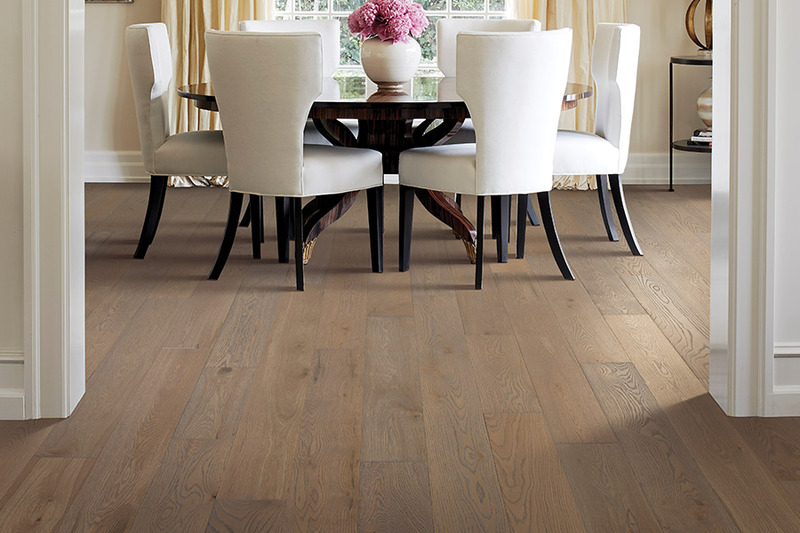 Engineered hardwood floors can be installed below, on or above grade. 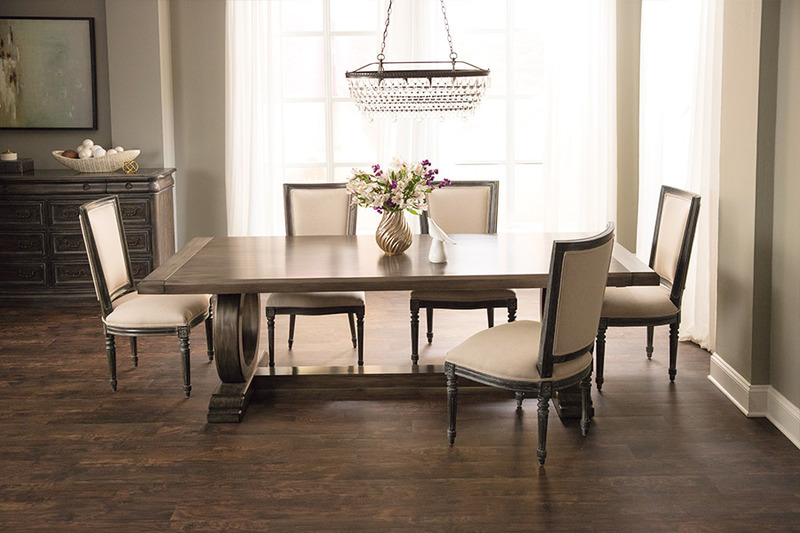 Each plank is a solid piece of wood from the finest domestic and exotic hardwoods. 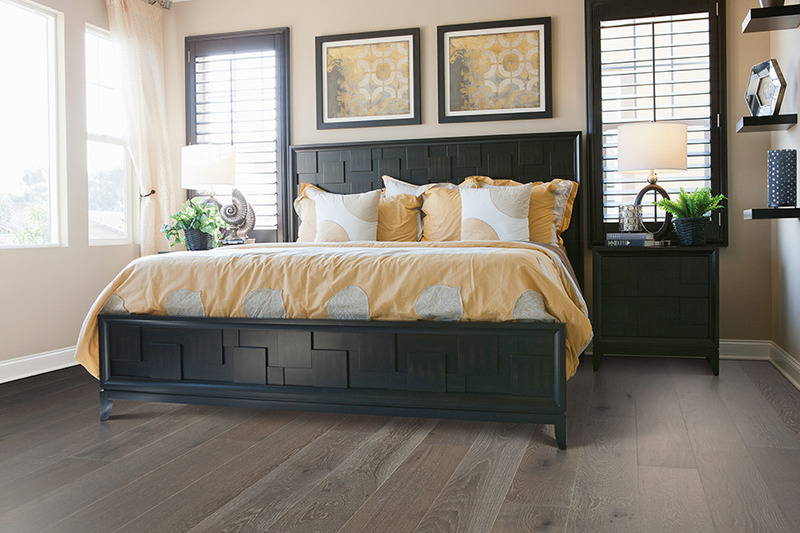 Hardwood floors are best installed on or above grade.